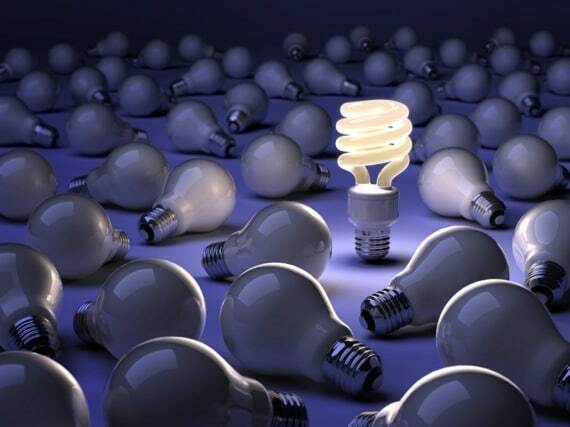 I wanted to talk to you today about the importance of thinking differently and planning. I take my job very seriously, as I’m sure you take your family, hard earned money, property, and legacy seriously. One of the things that I had to do to transition from a general practitioner to an elder law attorney was a lot of study, a lot of planning, a lot of thinking differently. We really have done that over the last couple of years; I’ve really done that over the last couple of years. We were honored last night by the Cleveland County Chamber of Commerce with an Emerging 10 Award, which I’m extremely thrilled with. There were 9 other great businesses honored along with us, and we all got this glass award which I’ve been carrying around since last night. That helps me look at and realize all the hard work that I’ve put in, that we’ve put in over the last couple of years. We wouldn’t be able to offer the services and legal strategies tailored to the senior population that we do unless we had done a lot of planning ahead of time. And we got after it. We aggressively started laying the foundation and planned to really work our knowledge in that area. 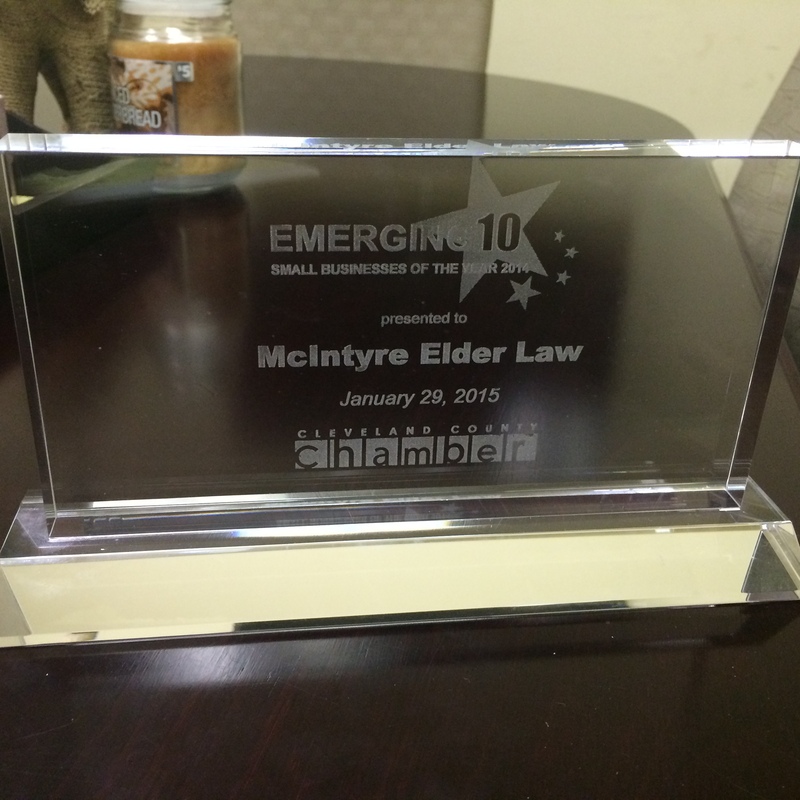 We joined national elder law attorney groups and did what it takes to move us in that direction. There’s still tons of planning to do going forward, and I’ll do that continuously, whether it’s retooling plans, planning for the quarter, planning for the next year, and so on. But sometimes we forget to plan for some of the biggest things that are coming down the road. That’s what I wanted to talk about. What’s your plan? Maybe you’re still working every day, or perhaps you’re in your 60s, 70s, or 80s. You’ve worked your life, and you’re in retirement now. Do you have enough money to make it through retirement? Maybe you do, but you want to make sure that you can pass on a legacy for your children. To make their lives a little easier and better, or to pass on some farm land or your home. Do you want to help set up a college fund for your grandkids and make sure that’s protected and that the funds are only used to fund their higher education? Those are all possibilities with planning. I always say, nothing gets done unless it gets scheduled. There’s another saying along with that, that there’s if there’s no intention, there’s no tension. That intention is what gets you to do what you need to do. So if I wanted to plan something, what I need to do is identify the steps I need to take, and I need to put those steps on a calendar and make sure that they’re scheduled so that I devote my time to doing them. I’d like to ask a few questions, if that’s okay, and just walk you through what might be a good thought process for you to plan to save your hard earned money and property. What’s the one constant in life? Well, the one constant in life is change. As much as we plan or think we know what’s going to happen, we can guarantee that things are going to change. We can try to anticipate that change, but things are going to change regardless. You know there’s a two-thirds chance that, if you’re over 65 right now, you’re going to need some type of long term care in your life, whether that’s at-home care, assisted living care, or nursing home care. If and when your current health should change, you need to be prepared for how you’re going to pay for that. What are your options? What is your strategy to make sure that you can keep all the money you’ve worked for and use that? Maybe you’re a married couple. If one party should have a health problem, what’s the strategy to make sure that all the assets for retirement, the income and property, isn’t spent down and sold or leans placed on it because of a healthcare problem of just one of the spouses. These are things that we need to think about. The second thing is, what are your goals? Are they to keep your land and money during your lifetime? That’s a rhetorical question really, I know that’s you’re goal. But is there an element there that you want to pass those assets down? Is there a farm you want to keep in the family that’s very important? Is there a vacation property that you want to make sure that the family’s still able to use, in your memory, after you’re gone? What are you plans for that money and property after you’re gone? What are your goals there? So the first thing is that we need to say change is constant and we need to plan. Then identify some goals out there to have healthcare options, protect money and property, pass it on, and then to carry that further. That would be to set up trusts or something of that nature to make sure the grandkids go to college, that you can help with that and that you’re remembered when those things take place. The last thing is, what’s your reward? What drives you? Is it that you know that Johnny or Susie, your grandkids, are going to go to college? Is it that you have peace of mind, sleep better, and have less stress because you know you have that binder on a shelf or in a safe place that has all your important legal documents there? That your entire plan is going to grow with you. That you’ve already done everything under the law to take care of that. You can put that behind you, or at least have peace of mind that you know those things are taken care of. The property’s protected, you have healthcare options. You have a plan in place. Finally, how are you going to get that plan in place? Well, obviously, I know a little bit about that. Call your elder law attorney, call our office and we’ll set you up for an appointment, and we’ll sit down and talk about it. We’ll go through these steps. I firmly believe in being extremely regimented with my client interactions and our planning sessions. We’re going to look at what your assets are, if you have your foundational documents in place. Do you even have the basics? Do you have the power of attorney? General durable power of attorney, healthcare power of attorney, wills. What does your asset picture look like? Go online, fill out our estate planning workbook. I’d be glad to take a look at it. We can meet and talk about it. Do you need to go online and do some research? Go to McElderLaw.com, and I have tons of video blogs like this one, podcasts, blog pieces, and newsletters. 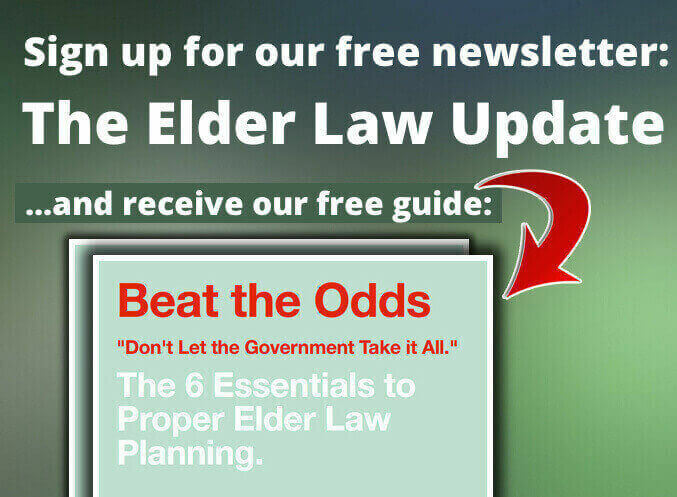 Our newsletter, the Elder Law Report, gives you constantly updated information on any changes in helping protect your hard earned assets and legacy. That’s just a great way to get something delivered directly to your inbox, once a month or so. Come to one of our seminars. We give seminars on different topics all of the time. You can check the seminar schedule on our website. Like our Facebook page. We put out constant information daily, and sometimes multiple times a day, on what’s going on at our firm and in the elder law community. Research by contacting your elder law attorney and financial planner.